The DJI Inspire 2 is a high-end, professional quadcopter drone with an advanced camera. The Inspire 2 is produced by the well-known Chinese manufacturer DJI. 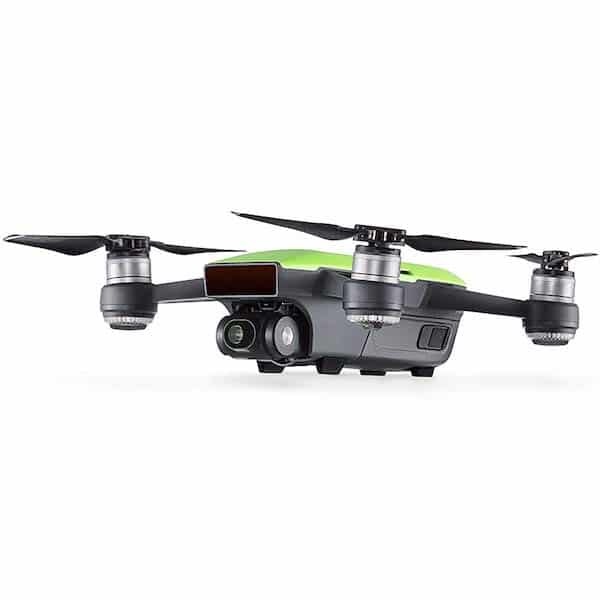 This premium photography drone is packed with many professional features. One of its most impressive features is its CineCore image processing system. Indeed, thanks to this feature, the drone is able to capture footage in 6K resolution. 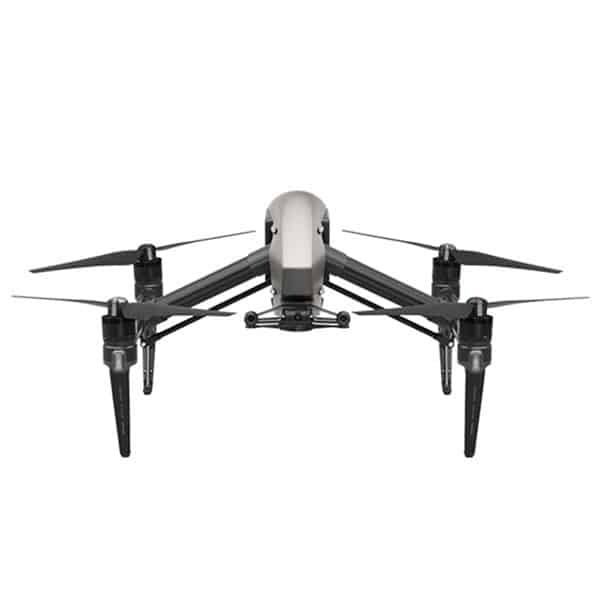 In addition to its powerful flight specs, the Inspire 2 is a robust drone. Indeed, it boasts a magnesium aluminum composite structure and four carbon fiber arms. The DJI drone Inspire 2 also boasts additional flight modes as well as a higher-grade camera. Powerful performance: pilots have the possibility to fly the Inspire 2 within a 7 km range and for up to 27 minutes at a time. 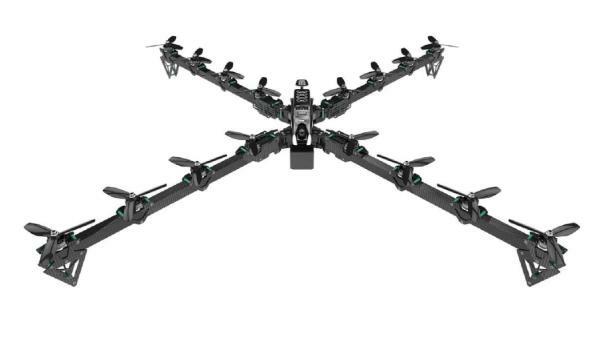 Furthermore, according to DJI, this drone is able to go from 0 to 80 km/hour in only 5 seconds. DJI FlightAutonomy: the Inspire 2’s sensors are able to detect obstacles from 30 meters away, frontwards as well as downwards. Its upward sensor also detects obstacles up to 5 meters above. 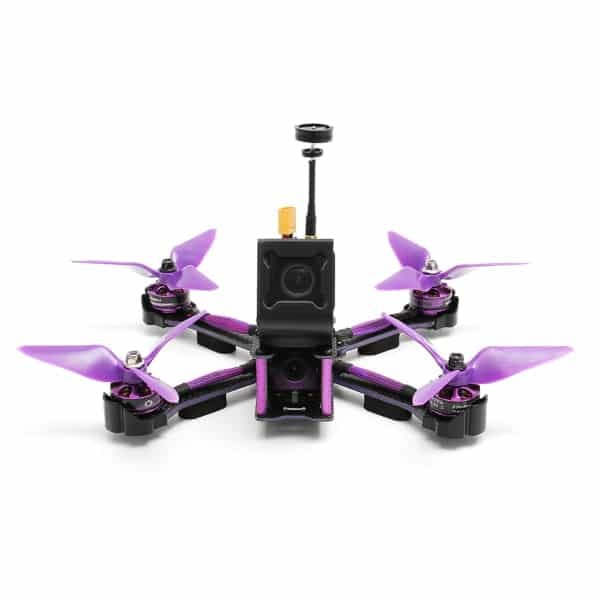 Intelligent Flight Batteries: the photography drone’s dual batteries are self-heating (for low-temperature environments down to -20°C). 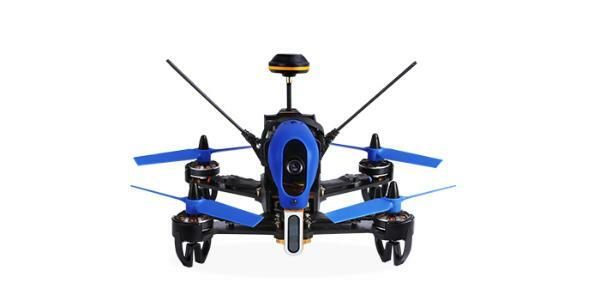 FPV compatibility: drone pilots may live-view the Inspire 2’s footage via FPV goggles. Remote controller: with the controller’s Lightbridge technology, it’s possible to switch between two different frequencies (2.4/5.8 GHz). This professional photography DJI drone is available at the manufacturer price of $2,999 (check price on Amazon). 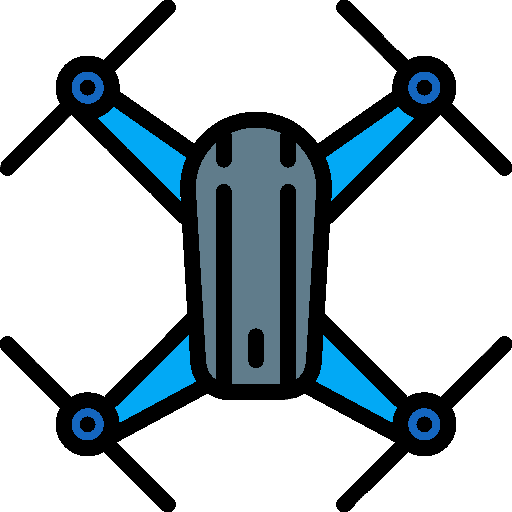 Discover more camera drones with our drone comparison engine.